An active lifestyle inevitably takes a toll on your ankles and feet. As a result, you have likely adopted a signature limp when you wake up in the morning, or perhaps you have a debilitating ache that prevents you from doing the activities that you once loved. Time to visit the best podiatrist in Salt Lake City. At Final Kick Ankle and Foot Clinic, we are far too familiar with these experiences. We are experts at treating all ankle and foot related issues. Our goal is to eliminate your pain, and get you back to that active lifestyle you know and crave. Your initial comprehensive consult with a podiatrist will be tailored to your goals. We exhaust all conservative treatment options prior to moving forward with surgery. Most of us can trace our chronic foot and ankle pain back to a certain traumatic incident or a period of overtraining for a sport. During these periods of training, we were far to focused on our physical objectives to pause and manage our nagging pain. We should never regret the consequences of our ambition, but we should manage our injuries better. Rest days from training, better nutrition, appropriate shoe gear, and smarter training can prevent the long term consequences of chronic ankle and foot pain. At Final Kick Ankle and Foot Clinic, we incorporate preventative care into every patient’s treatment protocol. Managing pain starts with awareness and education. We believe in empowering patients to take control of their own health. Whether you are an elite athlete dealing with an injury, a parent who is concerned about their child’s inability to walk comfortably, or some exceptional individual who chooses physical activity as a healthy lifestyle choice, Final Kick Ankle and Foot Clinic is a resource for self diagnoses and treatment or any ankle and foot condition. Please visit our Undoctored page to learn more about exercises for building ankle and foot durability. Is your ankle and foot pain still holding you back from achieving your lifestyle goals? Living with ankle and foot pain is never a good option. Unfortunately, too many individuals give up on their activity goals because of chronic pain. Don’t accept pain as an option. Please call our clinic for your initial consult! 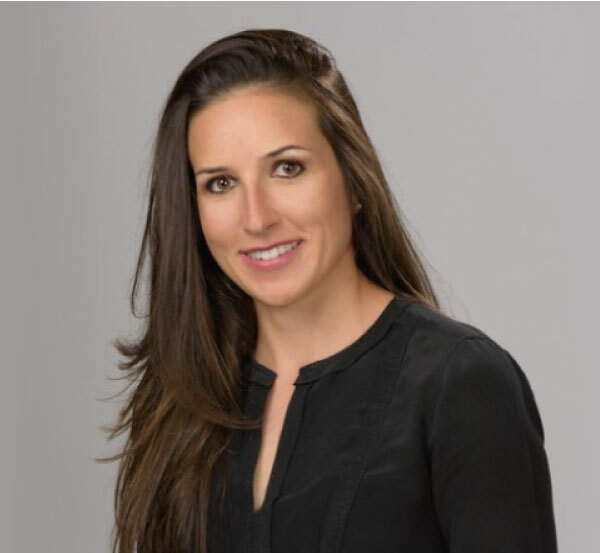 Dr. Selina Sekulic is a foot and ankle specialist who loves to evaluate and treat all lower extremity problems stemming from trauma, overuse injuries, biomechanical asymmetries, and systemic disease. She is perceived as a progressive thinker amongst her patients, and the medical community. She evaluates each patient to obtain a global understanding of their ankle and foot pain. Dr. Sekulic is Fellowship trained in reconstructive foot and ankle surgery and specializes in sports medicine podiatry. As an elite runner, Dr. Sekulic experienced years of ankle and foot injuries prior to entering the medical field. Even through residency training, Dr. Sekulic was still dealing with injuries!! Because of these injuries, she is receptive to the physical and psychological toll pain can have on an individual. Dr. Sekulic works with every patient to optimize their lower extremity biomechanics, and eliminate pain. Patients can expect to return to a higher level of physical activity than prior to stepping foot in Dr. Sekulic’s clinic. PAY BY CASH: Patients are allowed to pay by cash, check or charge according to the transparent price structure. The benefit of a “pay by cash” structure is that we can offer prices closer to the actual cost of doing business because we are not restricted to your insurance company’s contract. INSURANCE: We are also more than happy to submit claims through your insurance company.